Are you a noob on roblox? Do people make fun of you? Are you tired of this? Then this tutorial is for you. STEP 1. Not buying and wearing only free event items. Don't wear items that you can only get from events, this is seen as the worst type of a noob. If there is a challenge in an event where you get free items (ex: some eggs in the egg hunts). Some items can make you look ugly or uncool. Remember to think if an item that you have gotten from a challenge looks good or cool. If you do not know if an item looks cool then you can always ask the community of the roblox forums. 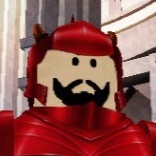 Many people on the roblox forums have bought roblox and know what is considered cool and ugly. !! !WARNING: Not everybody on the roblox forums is very helpful. Be careful on who you trust!!! This is step 1 on looking cool. Step 2. Making t-shirts. 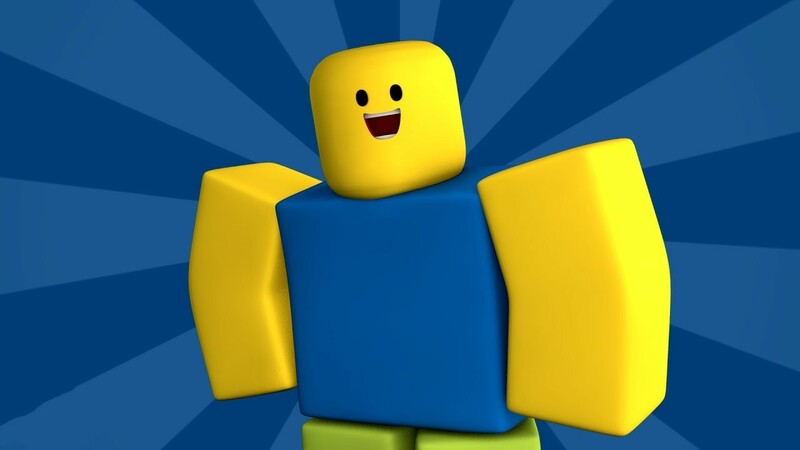 Roblox allows you to make free t-shirts that could make you look better. You can upload any image you want to make it into a t-shirt. To do this, you need to go first to the top of roblox.com to the develop tab, second, click on the tab then click on the Continue to Develop page if it shows up. Third, under my creations click on t-shirts. Lastly, choose a file and hit upload. After that it should be in the t-shirt tab in the avatar page. You can easily make an outfit like a suit and tie. This could either look very cool or very bad. If you put on the t-shirt and nothing shows up, just wait some time since the photos are under review. The t-shirt will be removed and you will get a warning if you upload an inappropriate image. Look below for an example of how it could look like. Step 3. Wear what not many people are wearing. The last step to look cool is to be unique. Someone who looks like everybody else will be considered a noob and uncool. I suggest wearing the free blue hair in the catalog and the Silly Face. Think about clothes in roblox as clothes in real life. Would you want to look like everybody else in real life, or stand out and be cool? If you have followed everything in this article, then you should have a nice looking outfit. If you would like an example of a completed outfit then, take a look at my friend on roblox, Quizzin64. 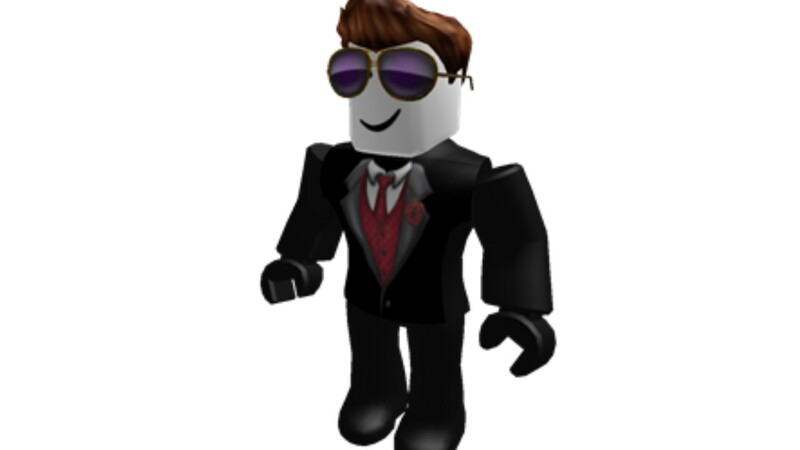 If you looked at him, you would notice he has a nice t-shirt and looks good altogether, his outfit costed 0 robux currently (Quizzin may change his avatar later, he may also buy roblox later). Just remember, roblox can easily be a free 2 play game. 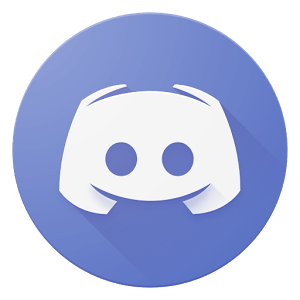 Guild Wars 2 [Spoiler Free Review] An MMO built off of fixing the mistakes that other MMO's make. Forge of Empires Empires Empires EMPIRES! SAO's Legend The best SAO game on the internet.